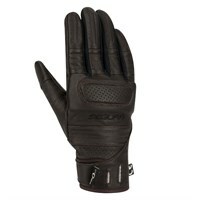 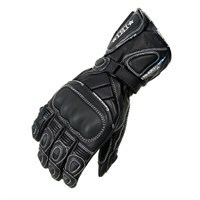 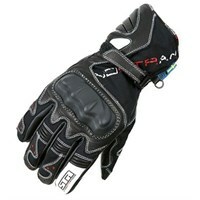 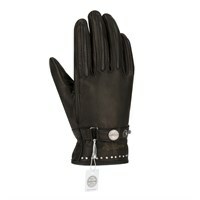 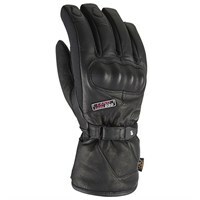 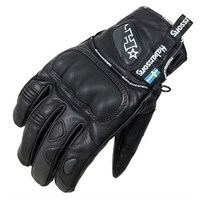 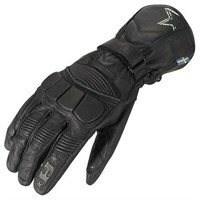 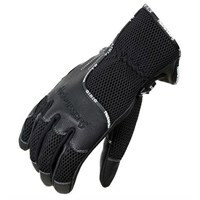 In many motorcycle clothing ranges, ladies motorcycle gloves are often just the men's gloves in smaller sizes. 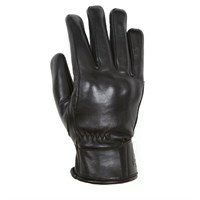 This is clearly not an acceptable situation because women's hands are shaped differently to men's. 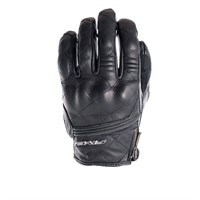 For many of the brands, the cost of designing and manufacturing gloves for women appears not to be justified, given that the market is skewed heavily towards male riders. 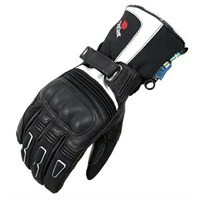 Some of the brand owners feel that they can appeal to women riders merely by adding some pink piping to a men's glove, or by embroidering into the glove a floral pattern of some description. 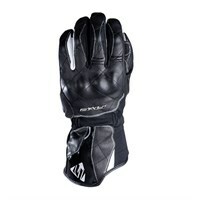 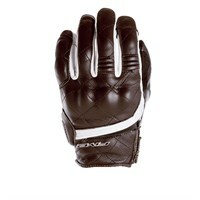 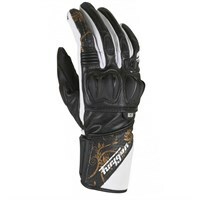 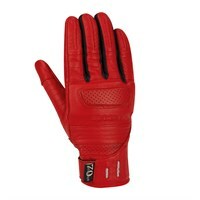 Nevertheless, some brands do design gloves that are aimed specifically at the female rider, and which are shaped to reflect the longer and thinner shape of a woman's hand. 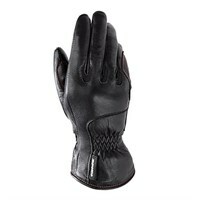 Basically, if a maker produces a design for women that is not replicated in the men's collection, you can be fairly confident that you have found a glove that was created uniquely for women.